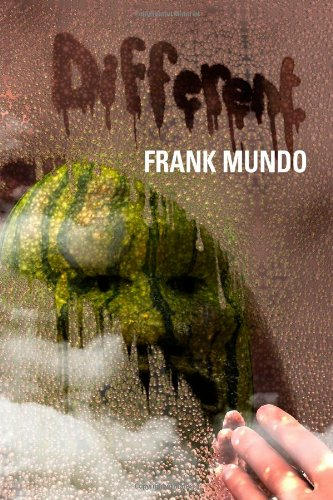 Frank Mundo is a writer and book reviewer in Los Angeles. 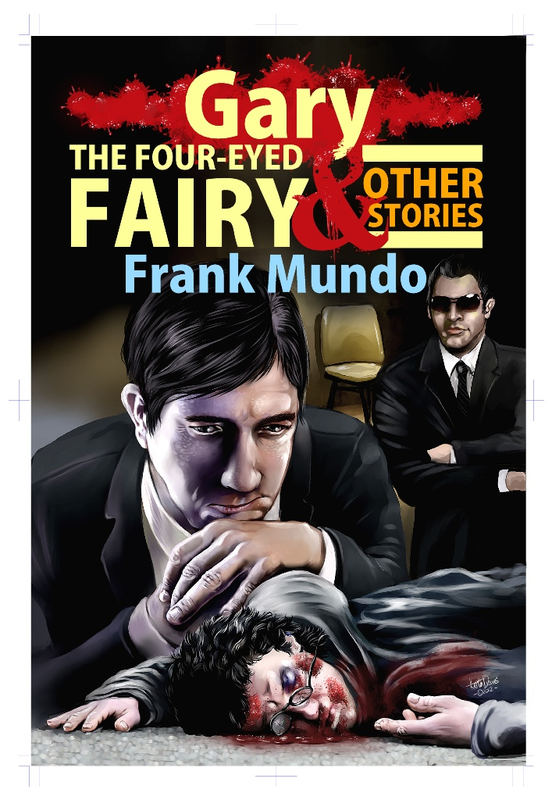 Gary, the Four-Eyed Fairy and Other Stories is a collection of a dozen short stories that were published over the years in college journals, literary magazines, and anthologies while Frank Mundo wrote his award-winning novel-in-verse The Brubury Tales. 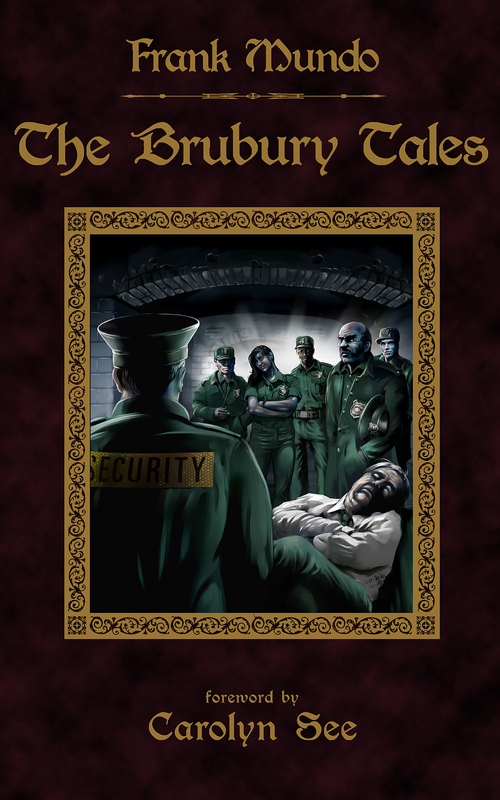 All of the stories in this collection focus on the life and times of J.T. 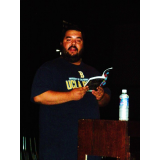 Glass (the narrator of The Brubury Tales), a Los Angeles security guard who has an uncanny knack for finding trouble and falling in love--often at the same time.